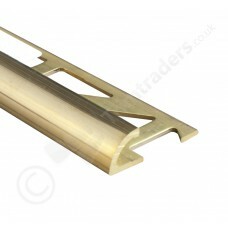 Round edge profiles especially developed for the protection of tile edges. They are suitable for all domestic and commercial areas. 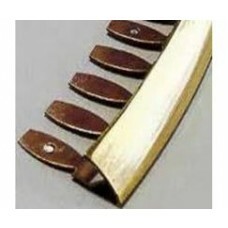 This premium product is of the highest quality and available in a natural or polished finish.